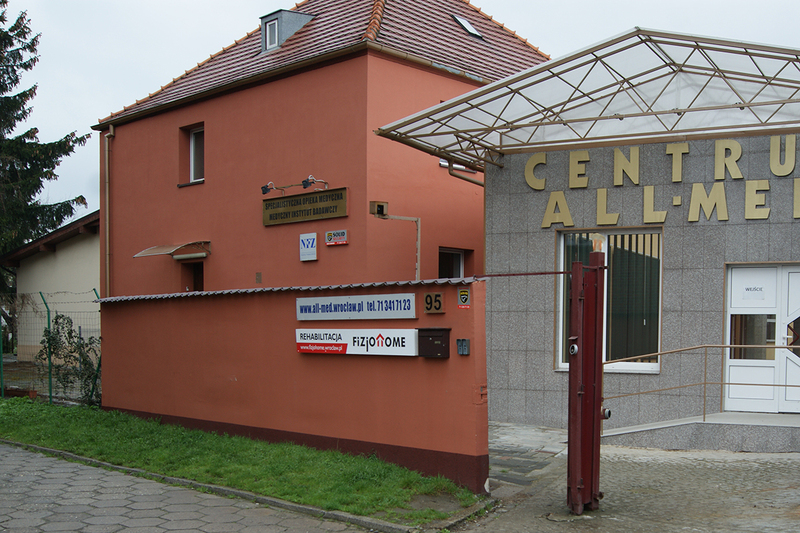 We deal with the physiotherapy of children in the FizjoHome office located at 95 Generała Józefa Hallera Ave. (ALL-MED building) and at 125/11 Powstańców Śląskich St. in Wrocław. We offer rehabilitation conducted by qualified physiotherapists for infants, children and adolescents. 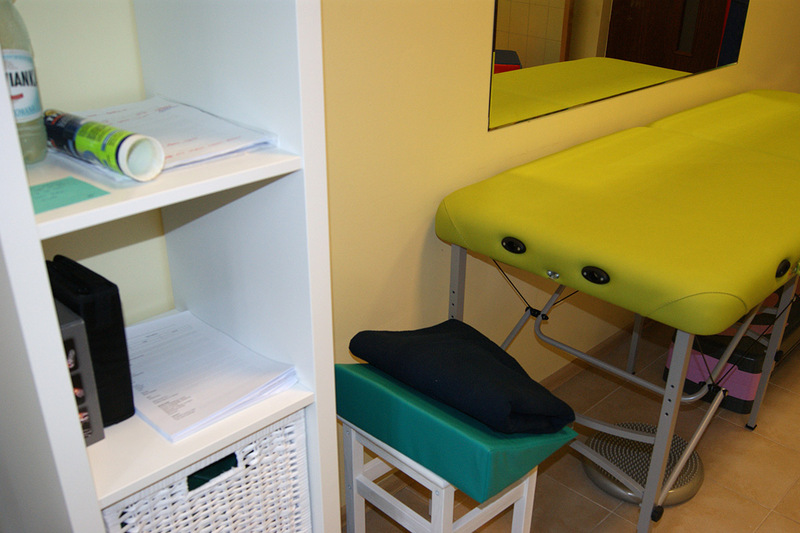 During therapy we combine various methods: Bobath, PNF (Proprioceptive Neuromuscular Facilitation), FITS (Functional Individual Scoliosis Therapy), manual therapy and kinesiotaping. We improve children with neurological, genetic, bone and muscular disease, postural disabilities, injuries and after operations. During rehabilitation, we focus on needs a small patient. We try to make a friendly atmosphere. Below we present a wider offer of children’s rehabilitation and a price list of services. Check price list Check our offer!